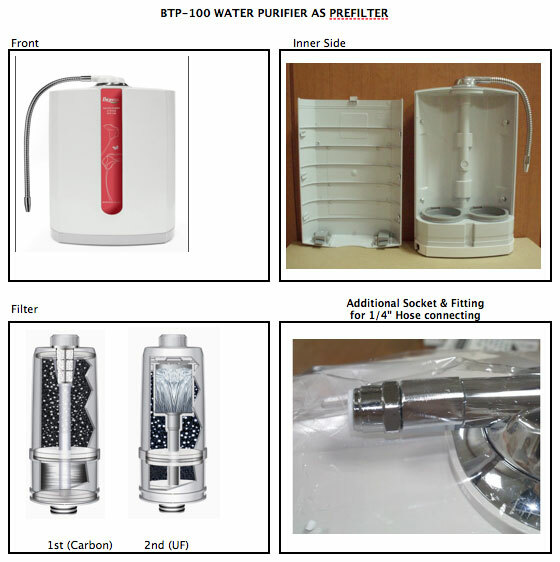 The S filter is designed primarily for use with well water & Reverse Osmosis systems. adding additional 'totally dissolved solids' (TDS's) to the well water to create alkaline ionized water. Most well water is missing this component, which is necessary for the Alkal Life 7000sL home water unit to operate as designed. to make the Alkal Life 7000sL function properly. The S filter is a two stage pre-filter for the 7000sL. 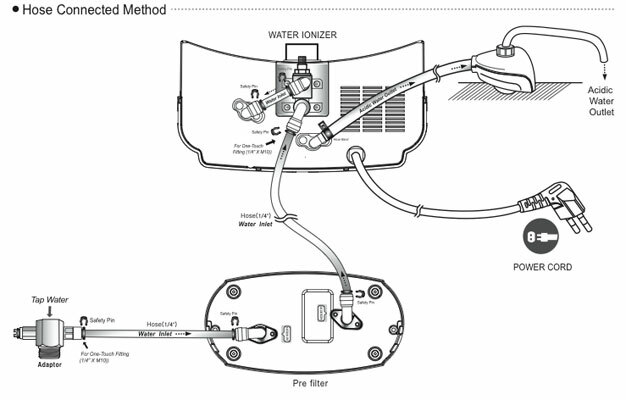 S-filter system is almost the same size as Alkal-life 7000sL. Reverse Osmosis Water will need to be adjusted to create Alkaline Ionized water from Reverse Osmosis systems. 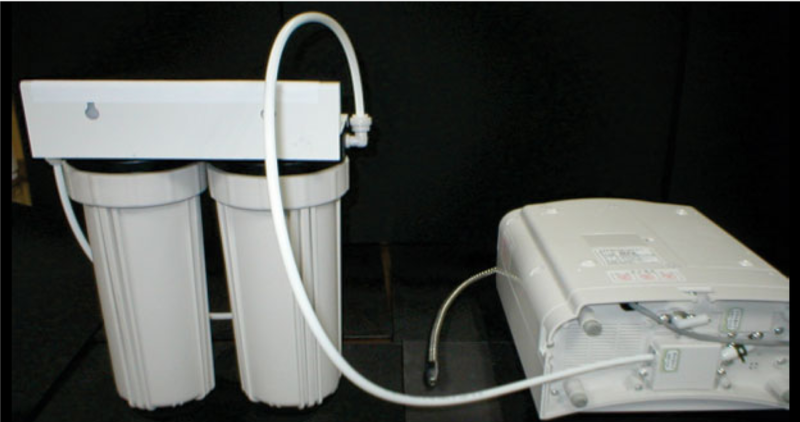 By adding the coral calcium 'filter' in this process, we add TDS's to the water so that the ionizing effect can occur. Although R.O. water has been 'cleaned' of pollutants, it has also been stripped of all essential minerals. These must be added back into the water to provide us with mineral content for healthy living. The coral calcium filter pack here is used primarily as a 'tool' to add TDS's to the mix so the Alkal Life 7000sL can do its work making Alkaline, Ionized water. TDS's are a measured mineral content and SIZE of those minerals. 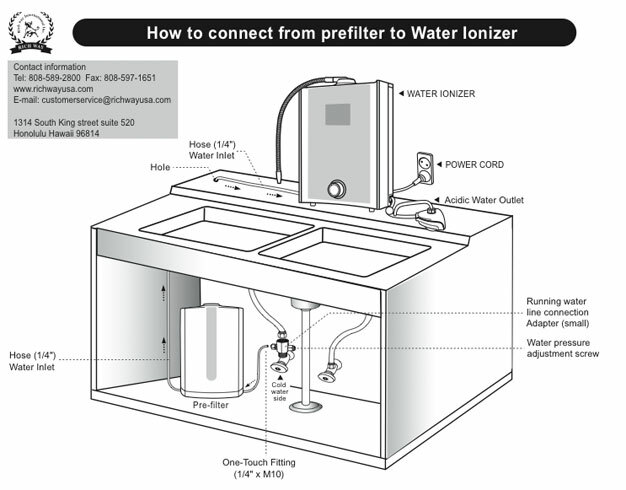 Most well water has minerals, yet they are too big or not broken down far enough (dissolved) for the Alkal Life water Ionizer to make Alkaline water at the levels desired.